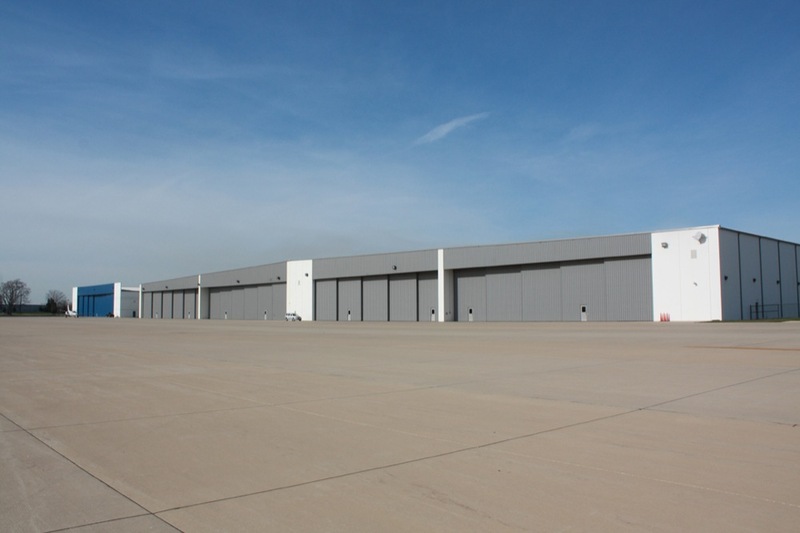 Chicagoland’s DuPage Airport is located 30 miles west of Chicago and within minutes of all Chicago’s major commercial centers in the Western suburban areas. 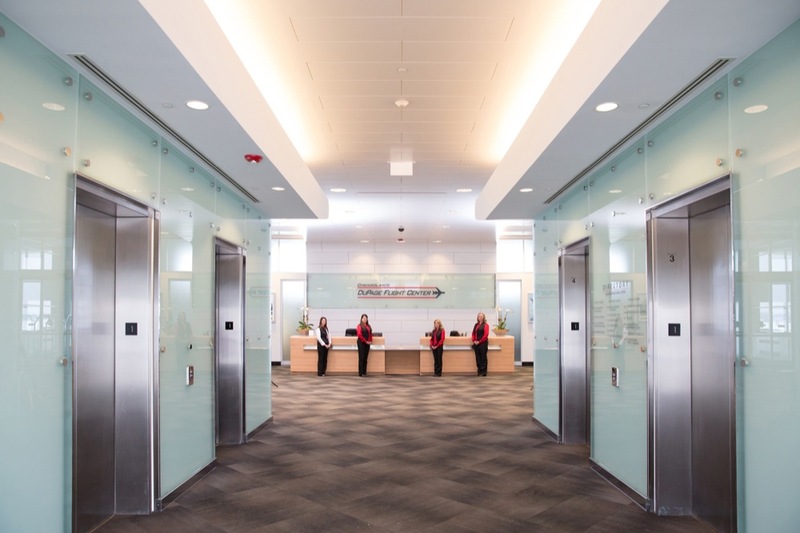 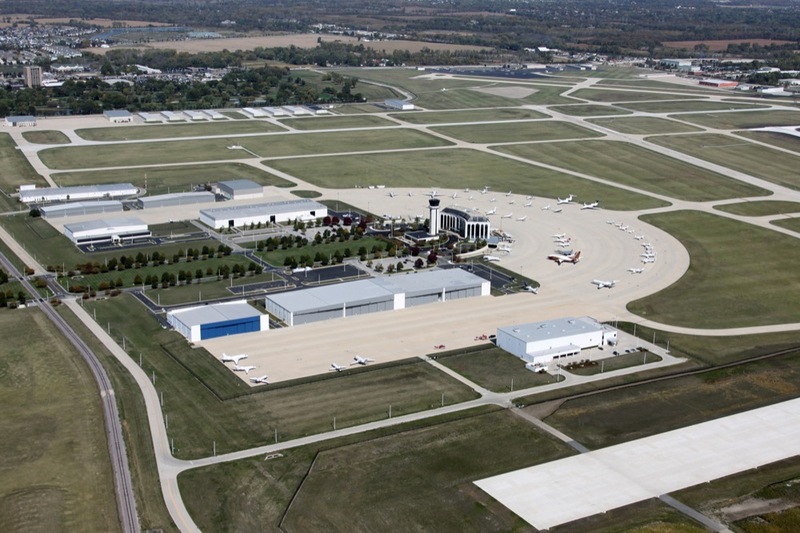 Home to the largest concentration of corporate aircraft in Illinois, DuPage Airport offers 2,800 acres of property with over 30 businesses, including the internationally-recognized DuPage Flight Center. 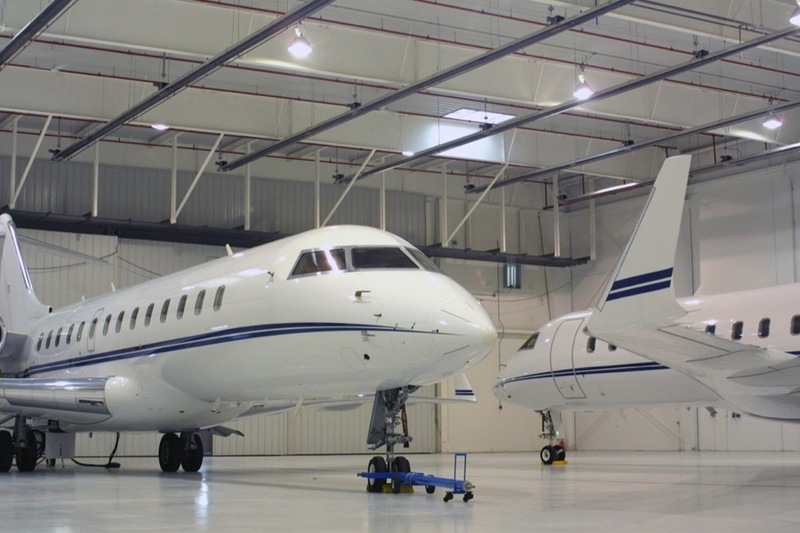 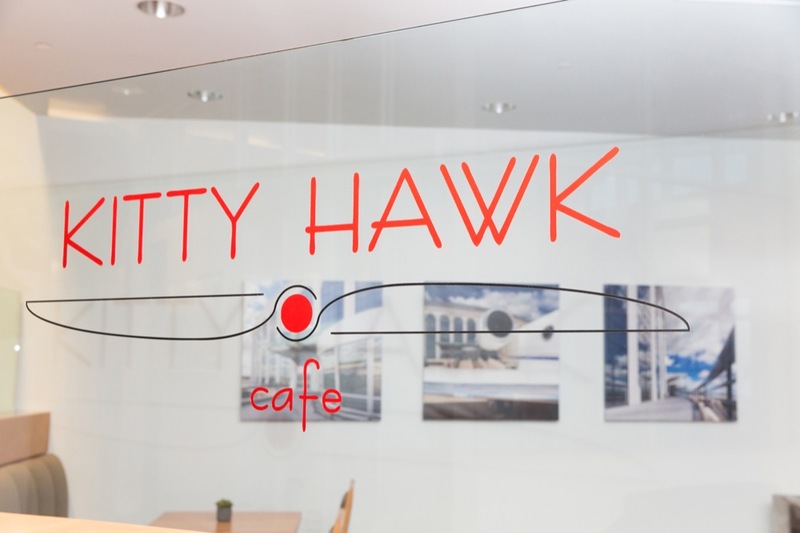 A total of 1,200 acres of the property are dedicated to airfield activities, further demonstrating the dedication to the needs of both business and recreational aviation communities. 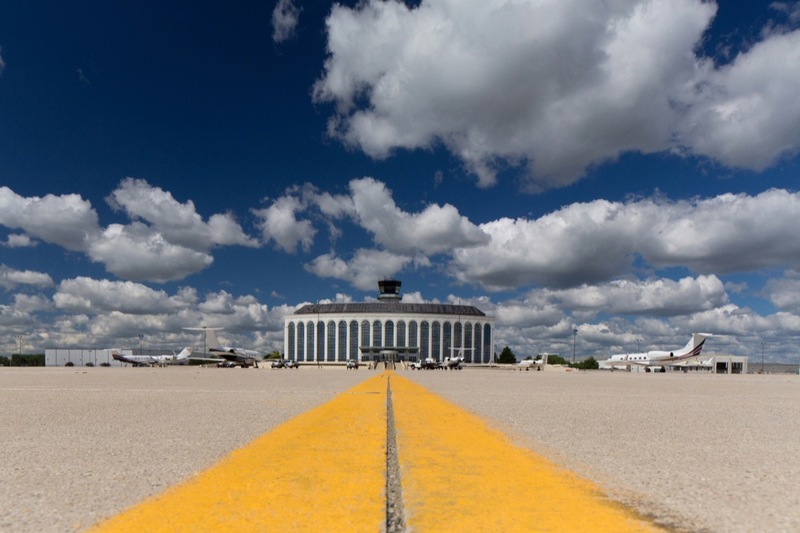 Blessed with an abundance of green field sites, the DAA can accommodate virtually any type of aviation related development, and has an approved Master Plan in place that guides the long-range vision of the airport. 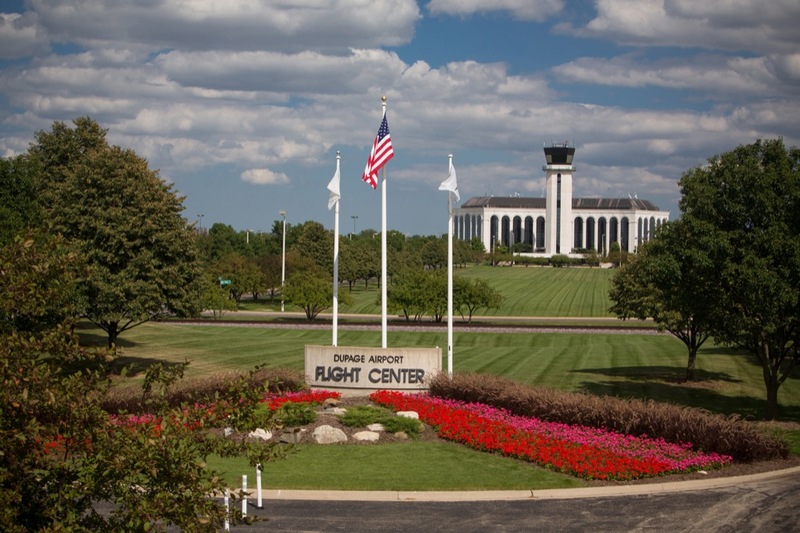 DuPage is the only general aviation airport in Illinois with four active runaways, two ILS approaches, and a 24-hour FAA Air Control Tower. 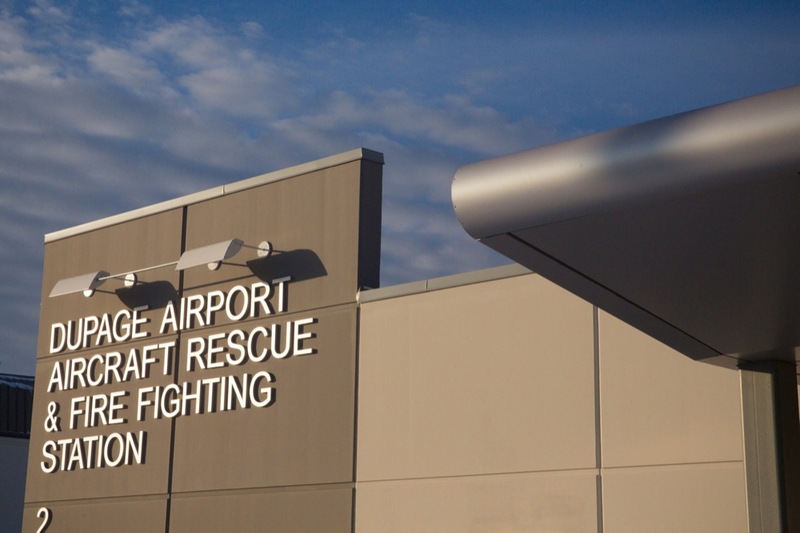 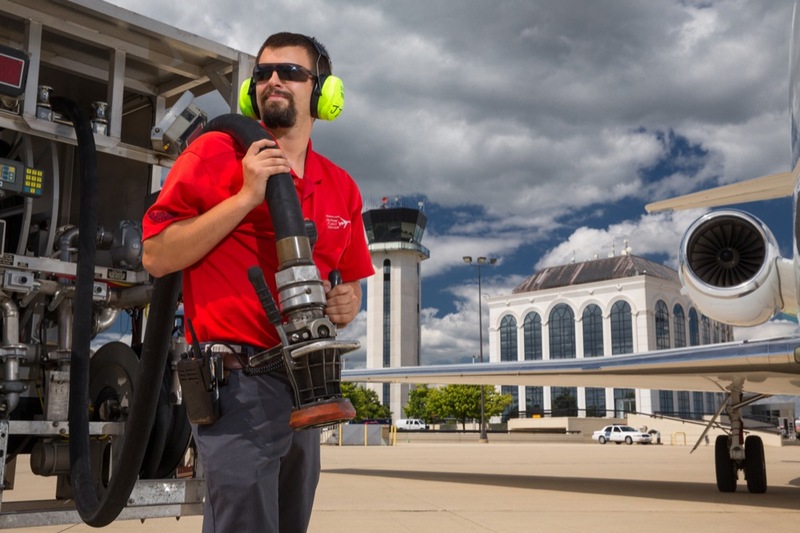 DuPage Airport has a 7,570-foot runway, an on-site U.S. Customs office and the largest operational maintenance staff of any general aviation airport in Illinois, which creates the safest, all-weather, international airport in Chicago.